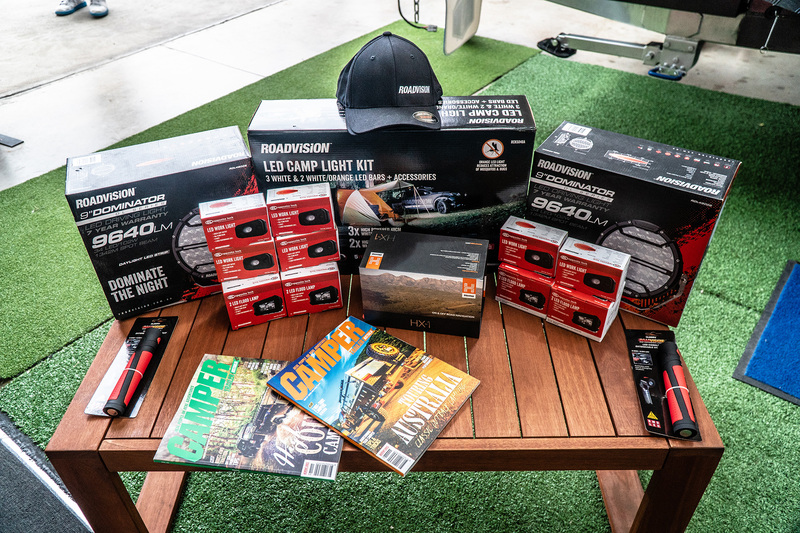 Primary school teacher Fiona Moretti has won the 2018 Opposite Lock Ultimate Adventure Pack, landing herself a new Stoney Creek Nugget SF Camper Trailer, Hema HX-1, Roadvision LED Lighting Kit and a 12 month subscription to Camper Trailer Australia Magazine. 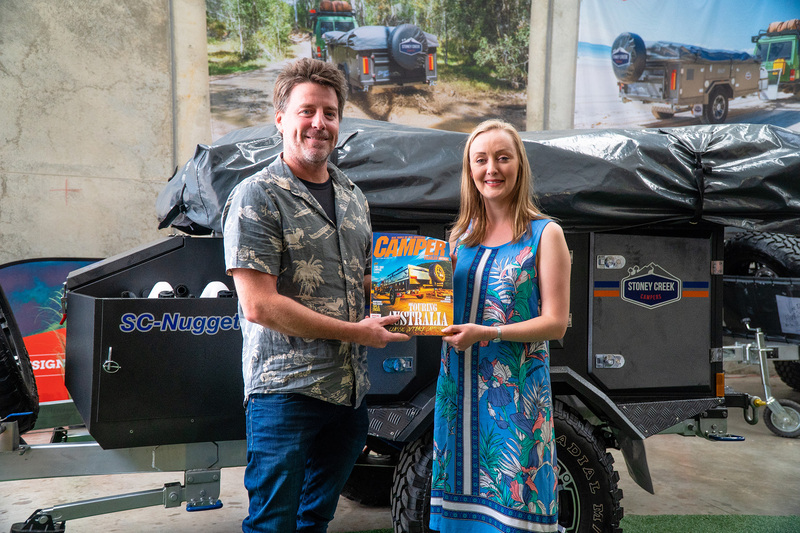 After her name was drawn from the 10,300 entries, Camper called Fiona straight away. At the time, she’d just finished her shift for the day and was sitting in the car, ready to head home. 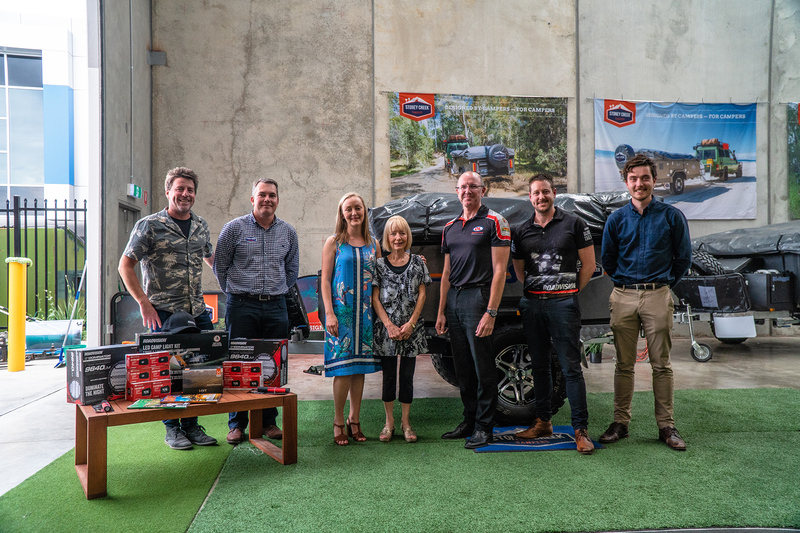 After the initial shock wore off, Fiona began to daydream about her first journey in her new camper trailer, with the long-term goal of Fraser Island popping to mind. Her existing experience of using campers came as a child, when her family used to stay at Yanakie and on the farms of friendly farmers throughout Victoria. Now, as an adult, she wants to take her time building up her skills at handling it herself, before tackling anything extreme. “I have the summer holidays, so I’m definitely taking it to Philip Island – that’s going to be my first trip,” she says. The first person Fiona told was her brother, the next her father. She also made sure to tell the year three and four students she teaches, who she says were very excited. 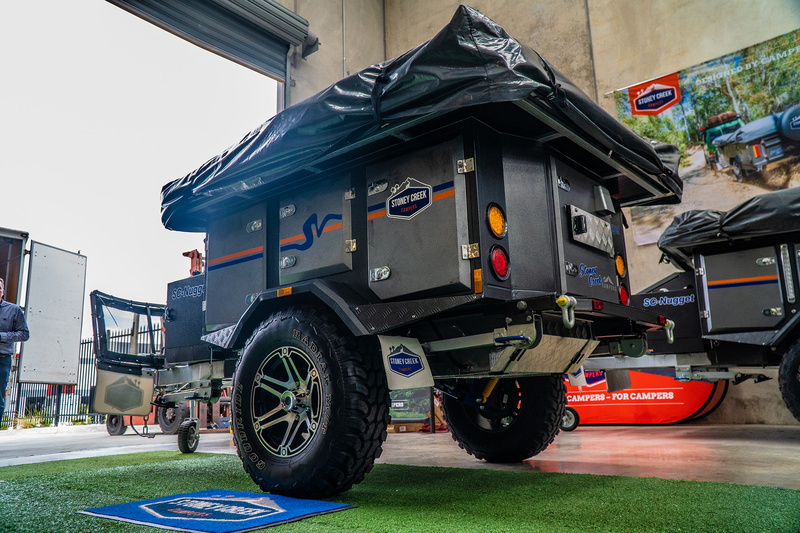 Although her family owns vehicles capable of towing the camper, Fiona says she’ll utilise an upcoming car upgrade to unleash further travel opportunities for herself.